Kate Prestia-Schaub is an active, enthusiastic performing and recording artist in Southern California. With degrees in flute performance from the University of Southern California (MM) and Indiana University (BM), her primary teachers have been Jim Walker, Tom Robertello, Kate Lukas, and Maralyn Prestia. She is the first place winner of many prestigious competitions, most notably the National Flute Association Piccolo Artist Competition, the San Diego Flute Guild Artist Gold Competition, the Indiana University Woodwind Concerto Competition, and the Denver Young Artist Orchestra Concerto Competition. Kate made her solo piccolo debut with the Colorado Symphony Orchestra at age 18, and since then, has concertized throughout the United States, Japan, Germany, Austria, and the Czech Republic. Kate appears often at the National Flute Association convention, the International Piccolo Symposium, as well as many other regional flute festivals. Kate is the principal flutist of the Inland Valley Symphony, the duo Ekatra, and the West Coast Wind Quintet, as well as serving as an adjunct faculty at the Idyllwild Arts Academy as an instructor of flute. Kate is a Powell Flutes “Master Teacher,” and maintains “K8trills,” a private studio of young flutists in Southern California. 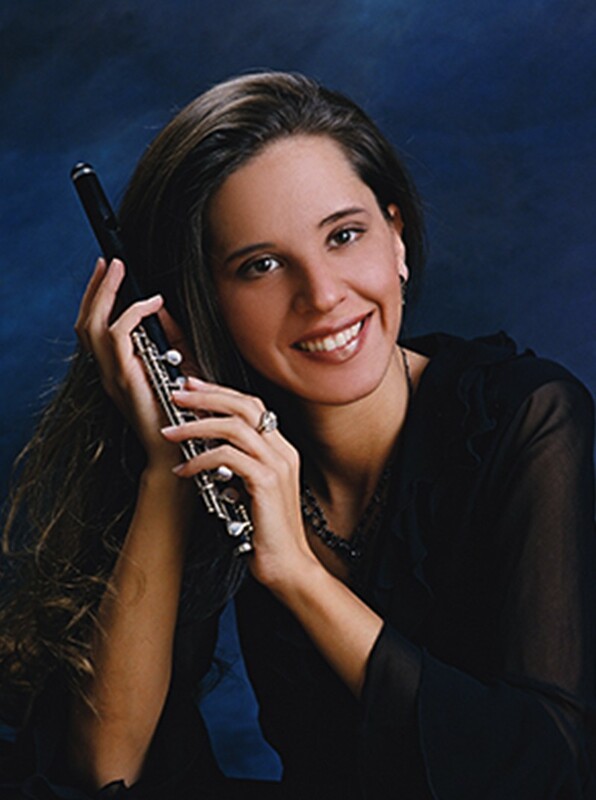 Currently, she is on the board of the Music Teachers’ Association of California – Temecula Valley Branch, the San Diego Flute Guild, the California Chamber Orchestra, and has previously served on an advisory board of the National Flute Association. Her debut recording Timeless, with Martin Kennedy was released in 2013. For more information, please visit her website at: www.k8trills.com.